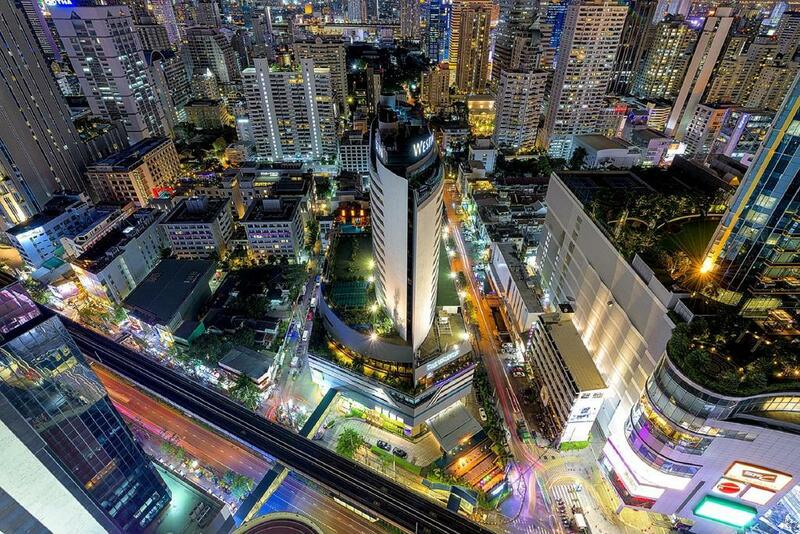 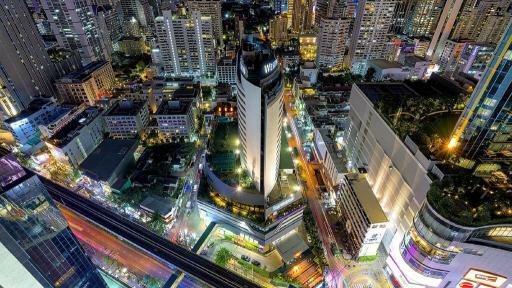 Located just minutes from Bangkok's shopping, dining and entertainment hub, The Westin Grande Sukhumvit, Bangkok is a convenient accommodation option close to the subway and Skytrain. 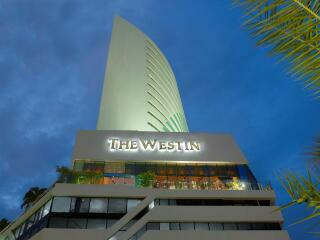 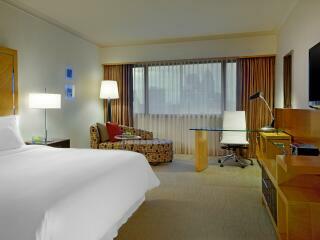 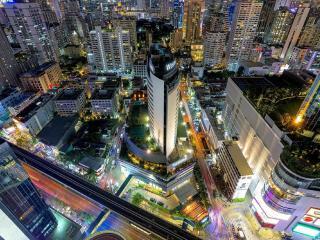 Bangkok accommodation at The Westin Grande Sukhumvit is modern yet comfortable and enjoys the famous Heavenly beds. 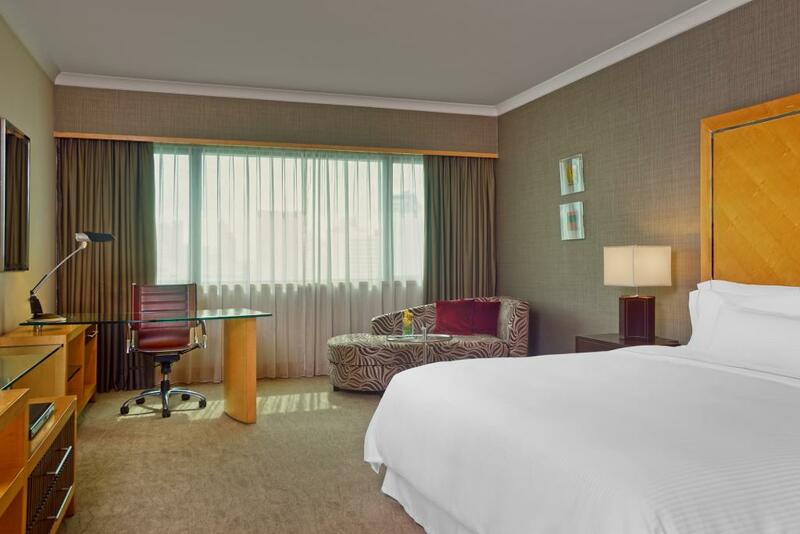 Choose from rooms and suites with some rooms enjoying access to the prestigious Westin Club Lounge located on the 24th floor. 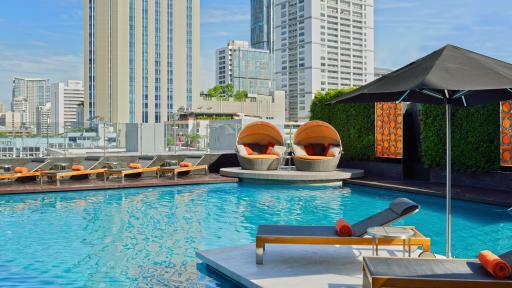 Inclusions for this club range from daily continental breakfast, all-day complimentary beverages and snacks, evening cocktails and canapes plus many more benefits. 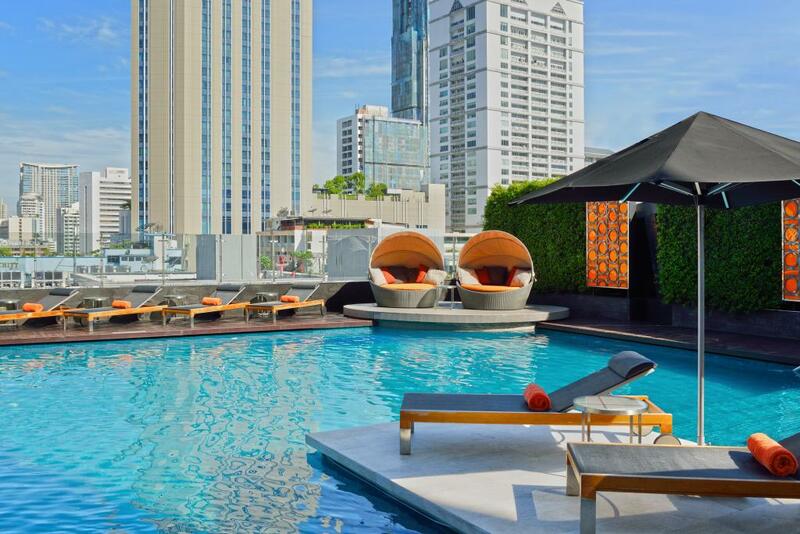 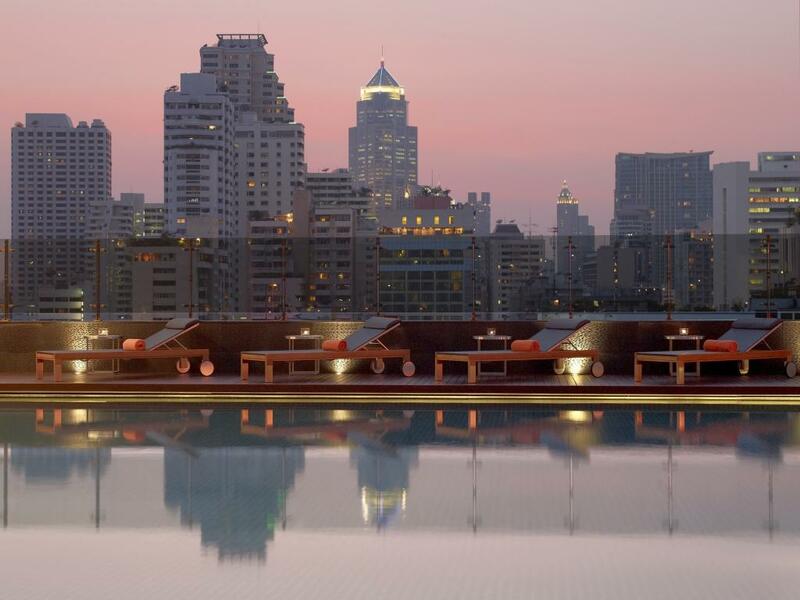 The Westin Grande Sukhumvit, Bangkok also boasts a premium range of facilities including a swimming pool, a number of bars and restaurants, a gym, business centre, free WiFi, kid's activity packs and an indulgent day spa. 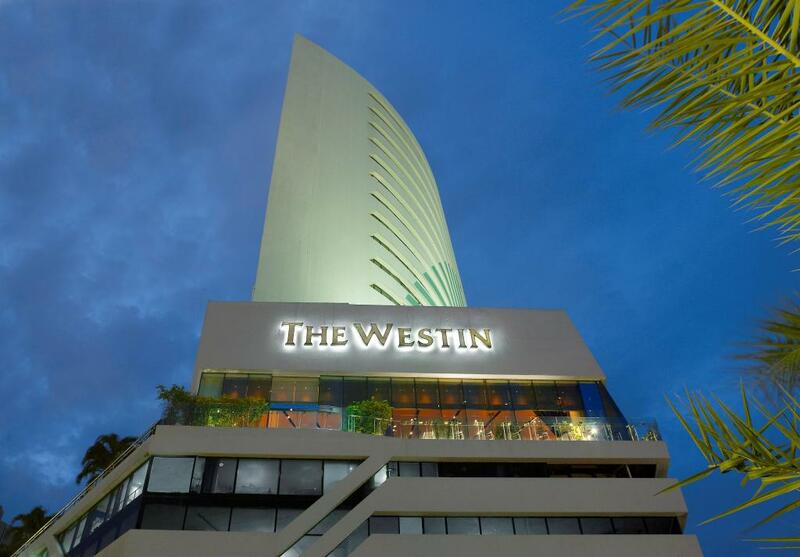 For friendly and convenient accommodation with all the little extras that make your stay special, The Westin Grande Sukhumvit, Bangkok is the ideal accommodation option on your next Thailand holiday. 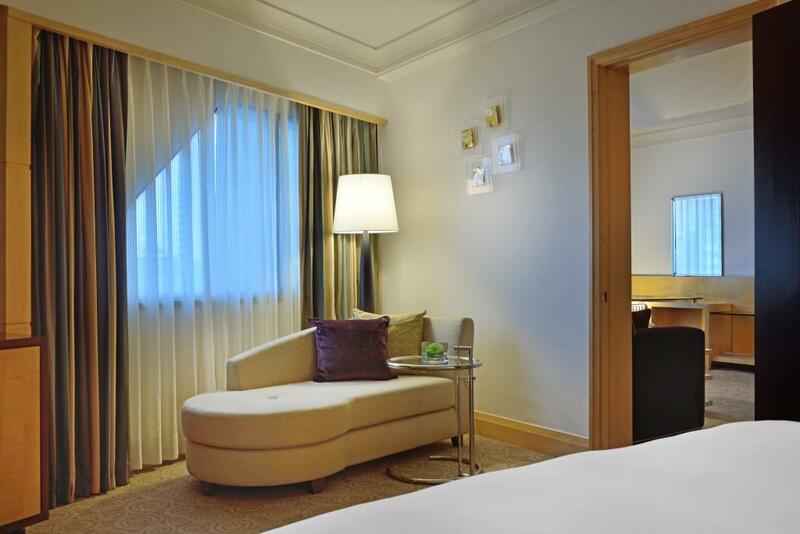 Accommodation at The Westin Grande Sukhumit, Bangkok features contemporary rooms and suites including the famous Heavenly Beds. 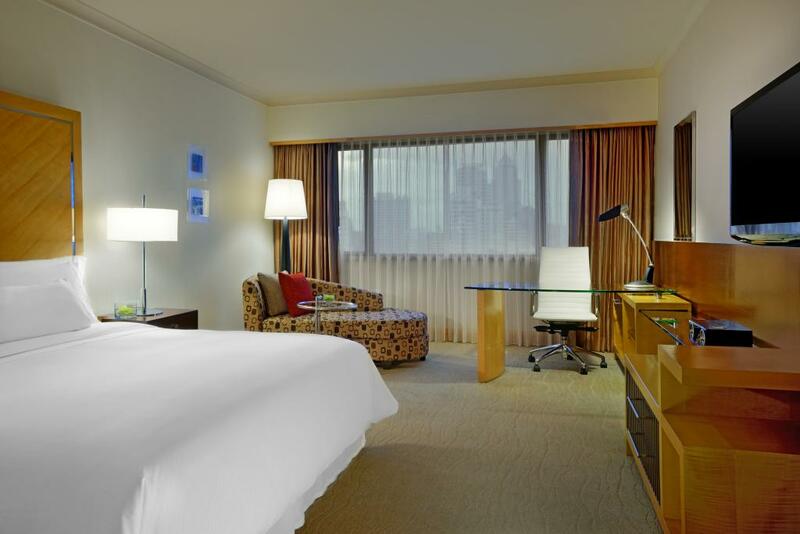 Deluxe Room: Located on floors 10 to 19 offering city views. 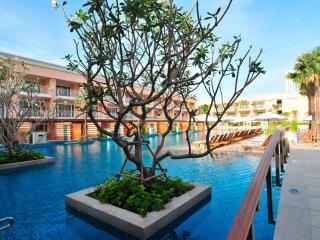 Size is 40-45m². 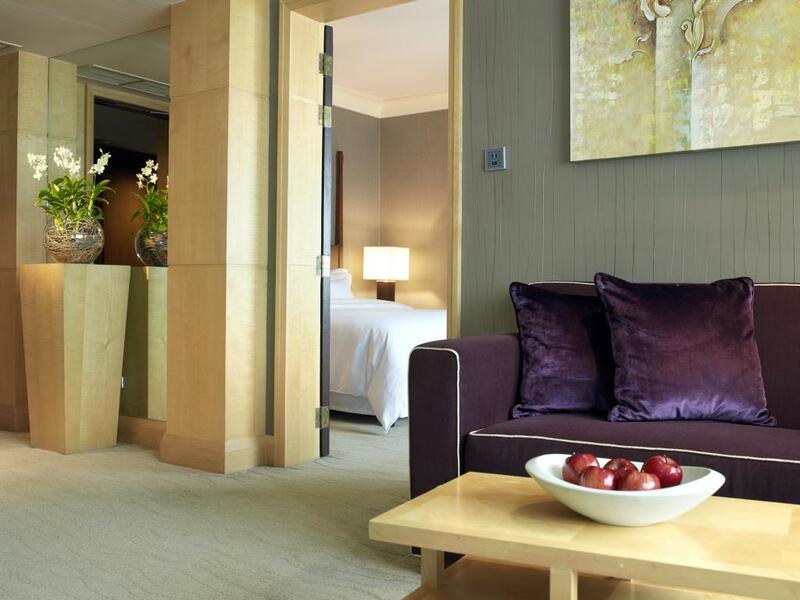 Premium Deluxe Room: Located on the upper floors, featuring a Bluetooth audio dock and Nespresso machine. Size is 42m². 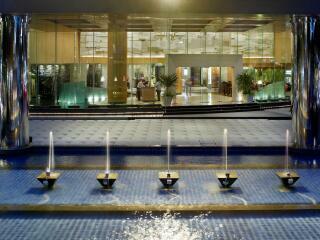 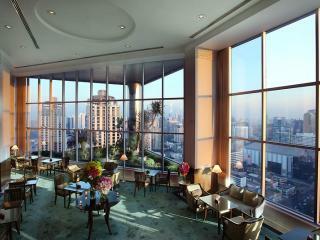 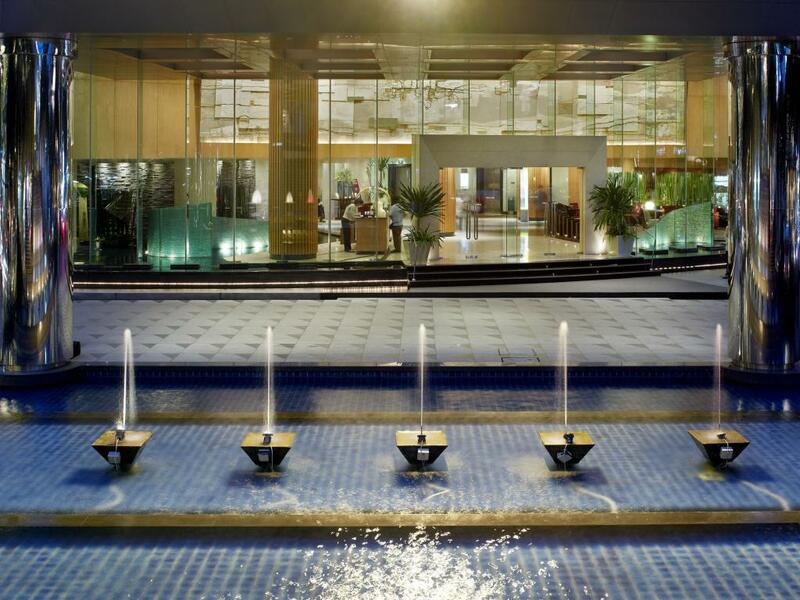 Westin Executive Club Room: Features access to the Club Lounge and offers views of the city and Bangkok skyline. 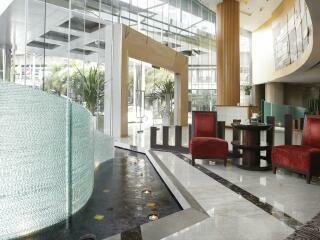 Size is 42m². 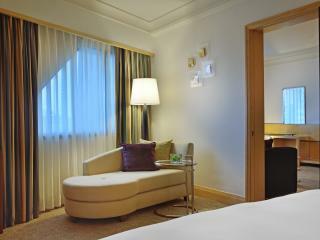 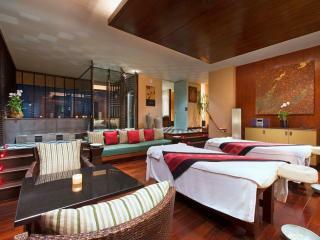 Deluxe Suite: Offers a separate living are from the bedroom and Club Lounge access. 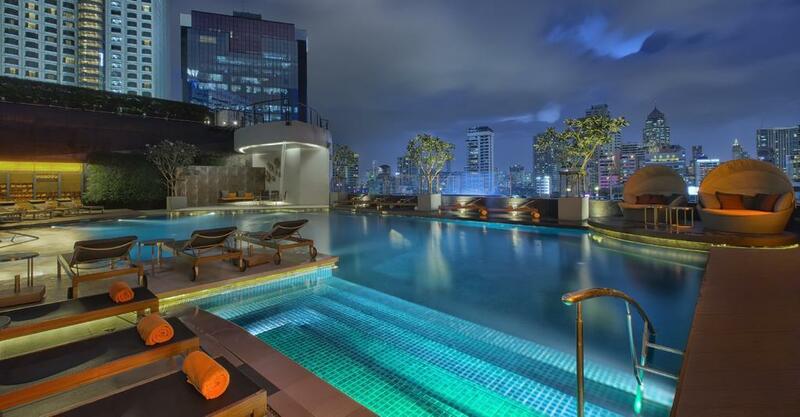 Size is 70m². 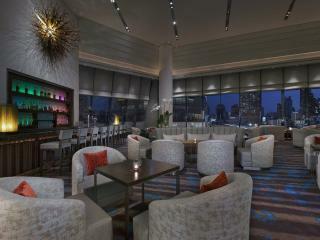 Westin Executive Club Suite: Features access to The Westin Executive Club Lounge and panoramic views of the city. 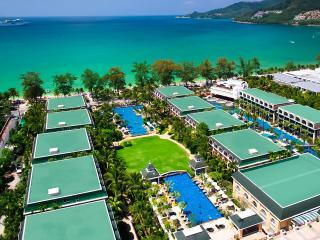 Size is 68-70m². 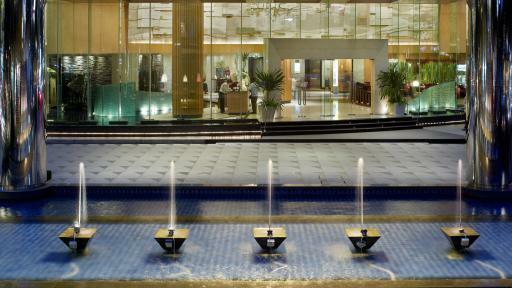 Seasonal Tastes: This all-day dining restaurant offers gourmet international cuisine with a la carte menus and buffets. Kisso Japanese Restaurant: Japanese cuisine at its finest, including a Teppanyaki station and sushi bar. 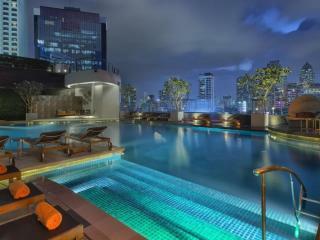 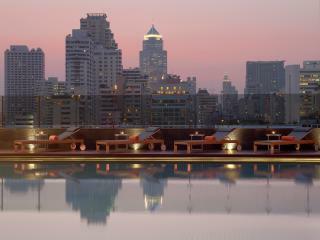 Zest Bar & Terrace: Offers amazing views over the Bangkok skyline with floor-to-ceiling windows. 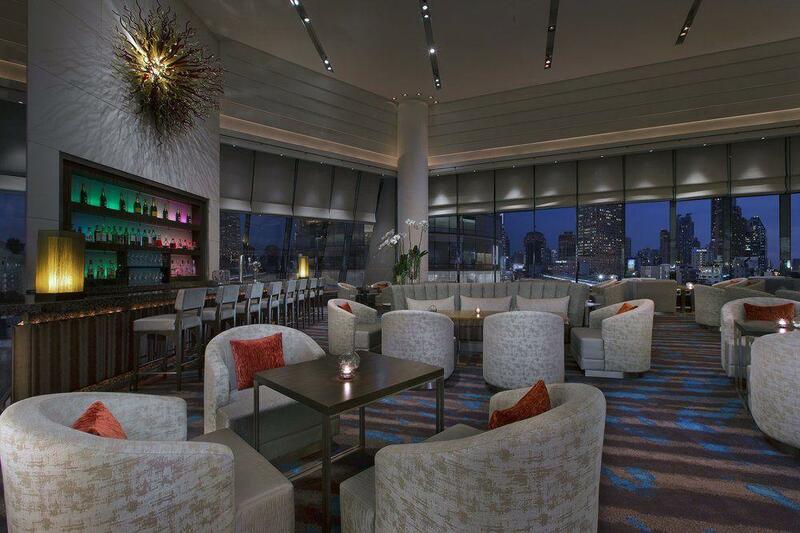 Enjoy an exotic array of cocktails accompanied by soothing music and mood lighting. 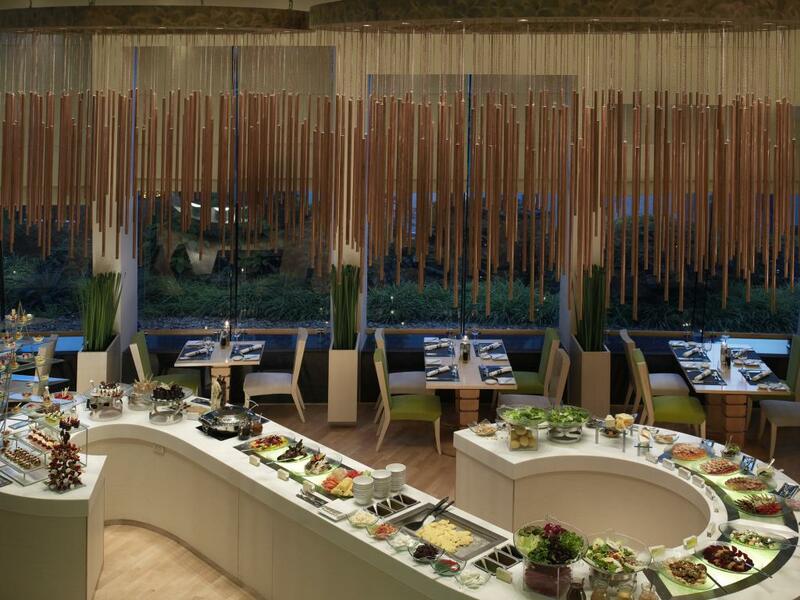 Light snacks also available. 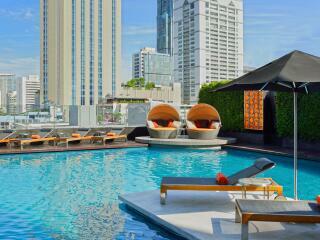 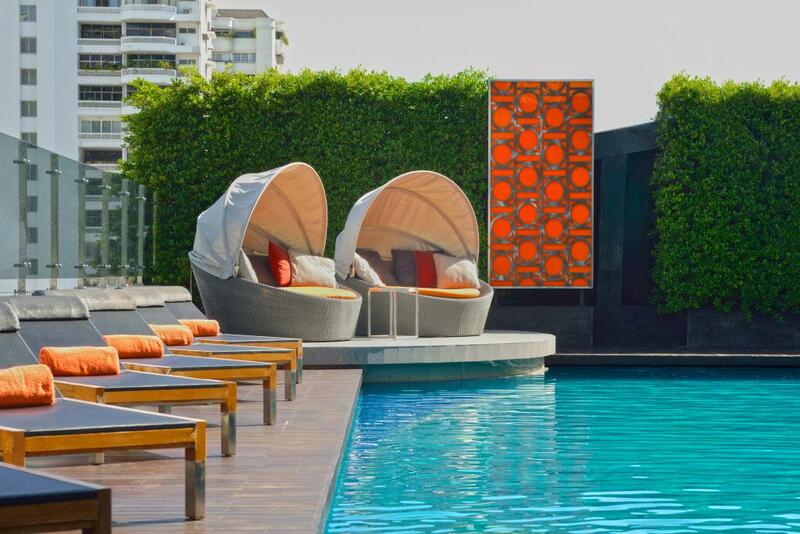 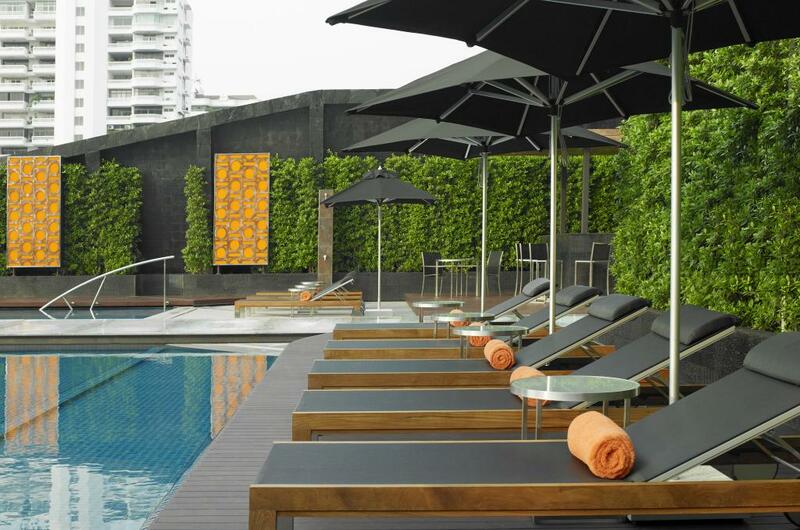 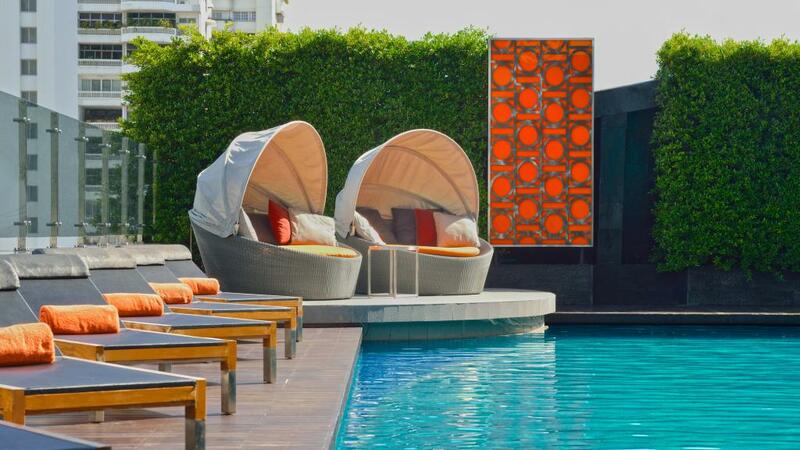 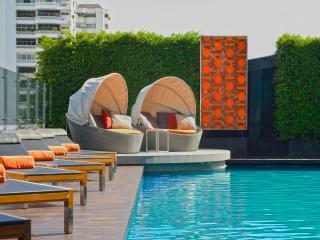 The Pool Bar: Relax with a cocktail in hand by the hotel's rooftop pool. 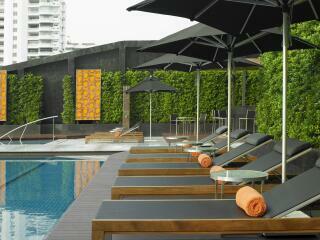 The Juicery: Features an assortment of fresh juices and smoothies. 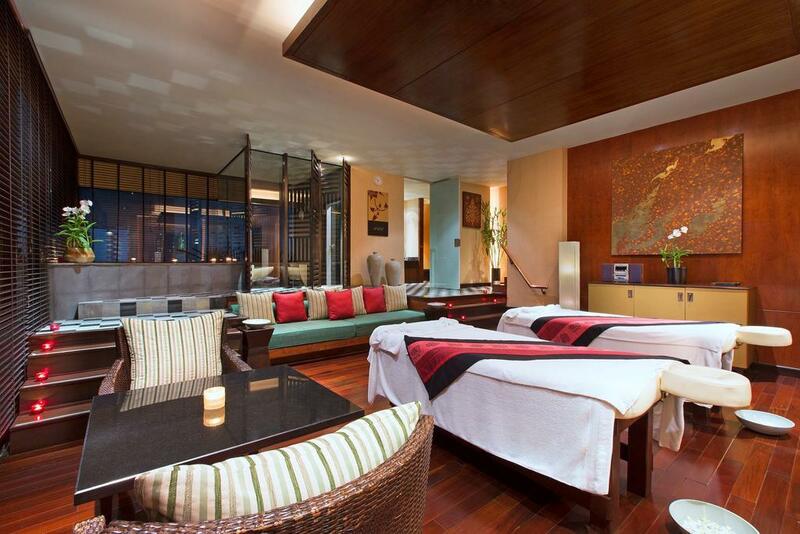 Vareena Day Spa: For an even more indulgent experience, unwind with a beauty treatment, hydrotherapy bath, Vichy shower room and aroma steam room at the onsite day spa. 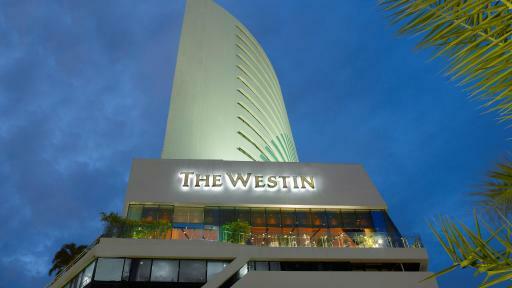 Westin Kids Club activity packs are provided to children, with tailored activities and treats designed to make their stay more enjoyable.